Hello all. Please join us for a classification talk by our newest member Julie Hatch on September 6th at the Baja Cantina in Sequim. Arrive at 11:45 if you'd like to order lunch. The meeting will begin at approximately noon and conclude by 1:15 am. 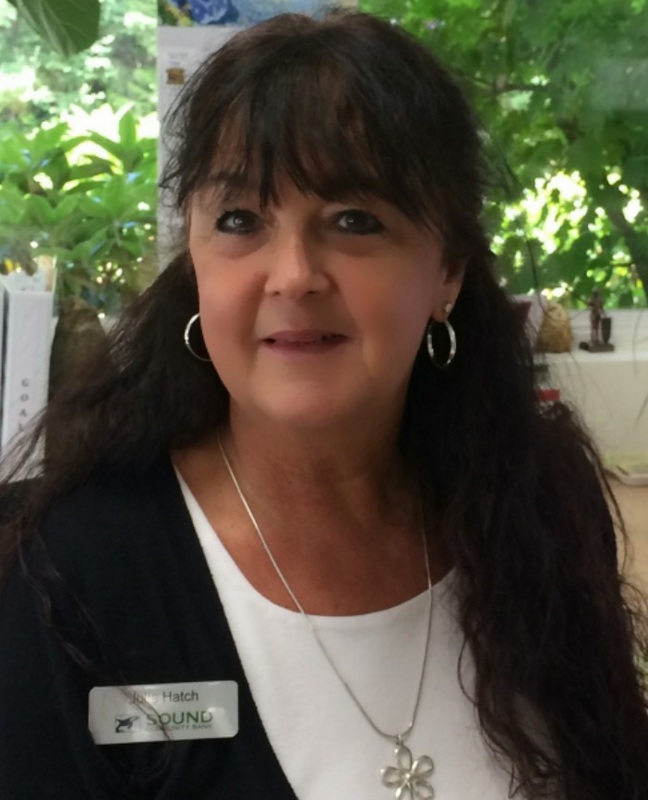 Julie has been in the Sequim/Port Angeles community for years and has an interesting career in banking. If you're unable to join in person, please use Go-To-Meeting on your electronic device and log into SequimRotary.